This is a book of fiction based upon and containing much truth. It is a mystery. It is spiritual. It is paranormal. 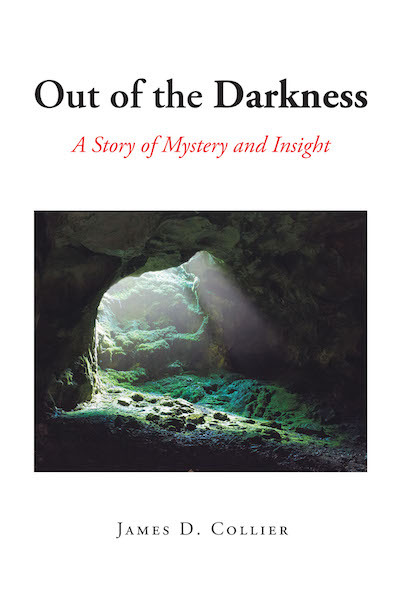 It is a story of some truly exceptional high school students, a retired teacher/scientist, sheriffs, FBI, murder, skeletons, and a cave known to the Cherokees as Aoukawa Tona—the sacred cave of the holy lights. The emotions, excitement, wonder, and insights experienced in Aoukawa Tona during repeated visits are unequaled. It all takes place in the Highlands of Virginia. You will want to know what they learned. About the author: James (Jim) D. Collier is a scientist, teacher, philosopher, novelist, poet and satirist. This is his sixth book.